In response to increasing demands being put onto software-intensive systems, software processes will evolve significantly over the next two decades. This paper identifies seven relatively surprise-free trends – increased emphasis on users and end value; increasing software criticality and need for dependability; increasingly rapid change; increasingly complex systems of systems; increasing needs for COTS, reuse, and legacy software integration; and computational plenty – and two “wild card” trends: increasing software autonomy and combinations of biology and computing; and discusses their likely influences on software processes between now and 2025. 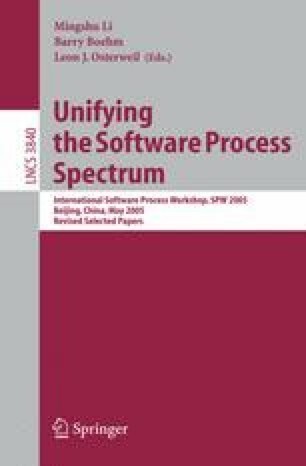 It also discusses limitations to software process improvement, and areas of significant software process research and education needs.